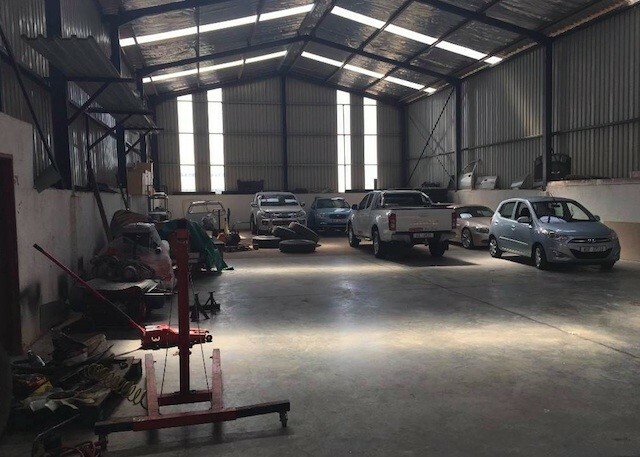 Situated in Glen Anil with ease of access onto North Coast Road and the N2. 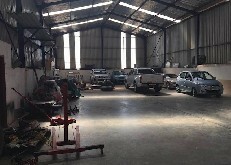 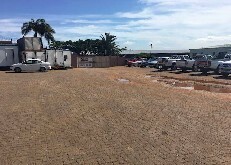 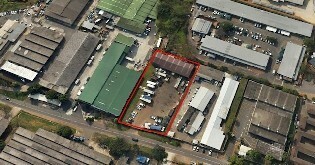 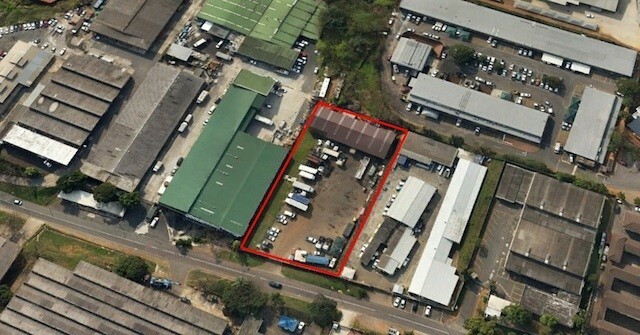 The property has 2200m2 of hardened yard and a 600m2 warehouse. With the massive shortage of yard space this property will be in high demand.